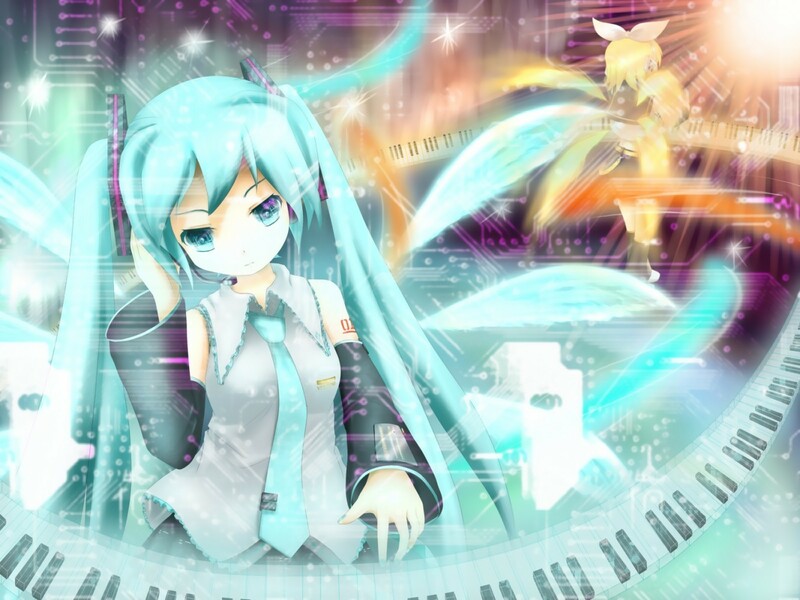 Miku. . HD Wallpaper and background images in the Hatsune Miku club tagged: miku hatsune vocoloid. I love that pic of Miku!!! It was my wallpaper for a loooong time.